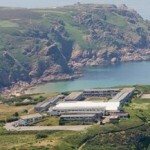 The National Trust for Jersey announced on 31st May that it has entered into an option agreement with Plémont Estates Limited to purchase the former holiday camp at Plémont for the sum of £7.15 million. The Trust is in the process of confirming pledges amounting to just over £3.5 million, and is also seeking the support of the States of Jersey to provide a ‘pound for pound’ grant to match the generosity of its supporters . In this respect, Senator Sir Philip Bailhache will be lodging a proposition early next week requesting States members to agree to a one-off grant to the National Trust for Jersey to assist them in securing the area for the benefit of the Island and the people of Jersey. It is envisaged the proposition will be debated during the week commencing 1st July. If the States decides to support the Trust’s request, it is hoped that demolition works will commence later in the Autumn, with the whole site being cleared during 2015. 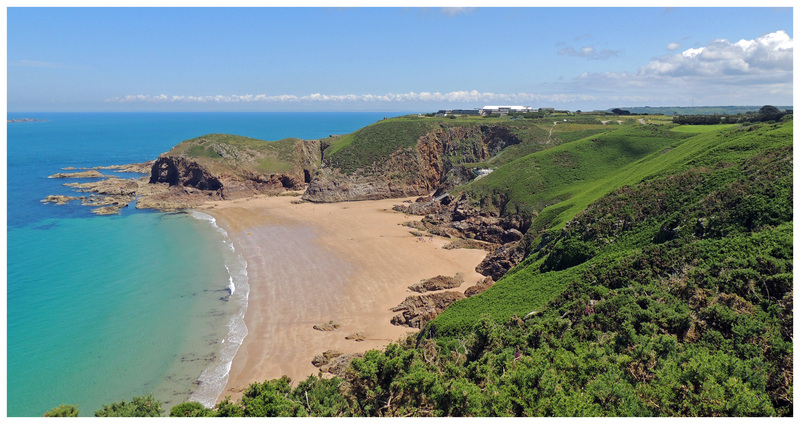 “We are delighted that Plémont Estates Limited has agreed to sell this important coastal site to the National Trust for Jersey so that we may secure its future permanently. “Over the last 18 months, we have actively sought to address the valid concerns raised by States Members in the debate of December 2012 by agreeing a fixed figure with the owners of the site and dispensing with the need for compulsory purchase. We sincerely hope that States Members will now be able to fully support our on-going efforts to help restore a significant part of our coastline forever and for everyone. 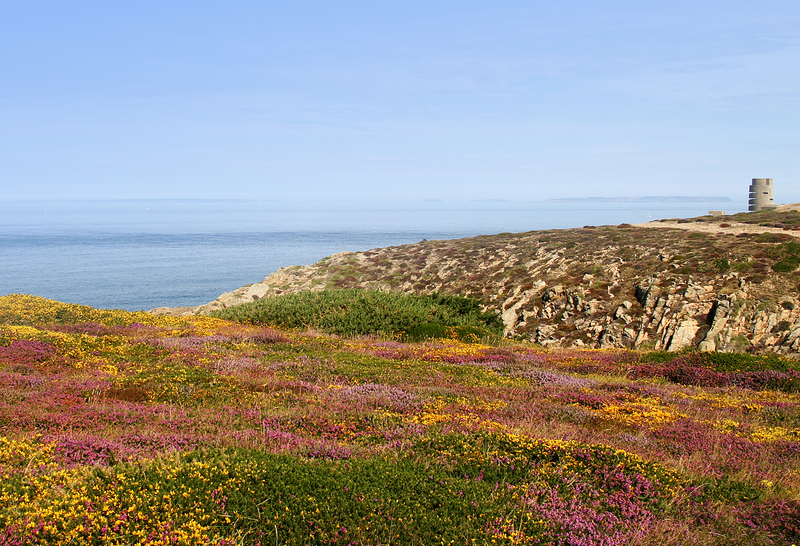 The coastline at Plémont is very important for a great variety of bird and other animal and plant species. Both peregrine and raven nest along that stretch of cliff as do Atlantic puffin, razorbill, fulmar and gulls. Storm petrel and Manx shearwater have an enigmatic presence here too. 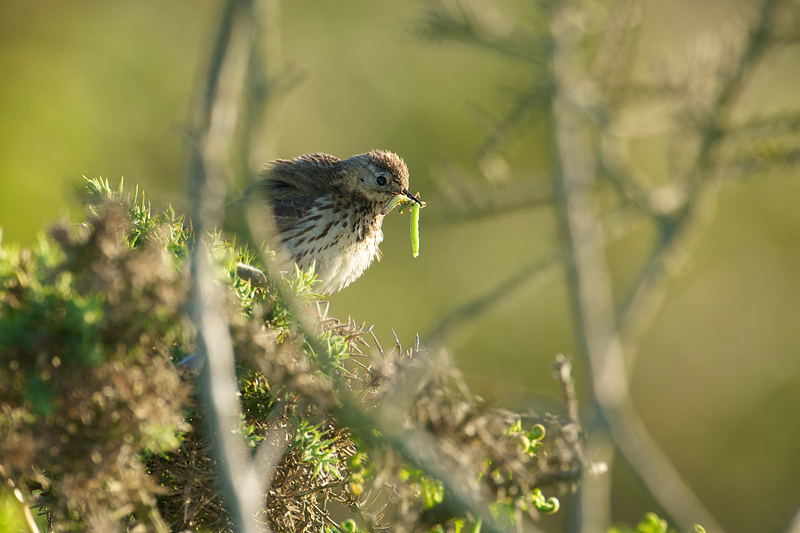 Possibly Jersey’s largest (but declining) colony of swifts nests on the headland and kestrel, rock and meadow pipit, common whitethroat, Dartford warbler and linnet nest on the clifftops. Stonechat nested here until recently and may come back with restoration.